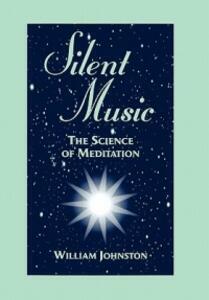 Silent Music breaks down the barriers between science and religion, as well as between religions themselves, in order to extrapolate a comprehensive understanding of the "science of meditation." Johnston explores the concept of meditation from all perspectives in a rich account that runs the gamut from friendship to biofeedback. Understanding all approaches and incorporating them into a united vision, Silent Music reveals as new way of understanding the mystical and our search for wisdom in the modern world. Included is a glossary of terms and an index.